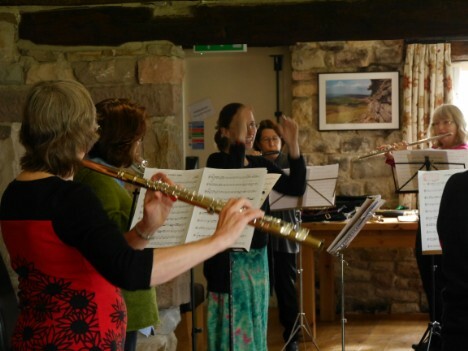 Taking part in your very own Flutes at the Barns course is simple - we look forward to welcoming you! A full list of planned FATB events can be found on the home-page. 2. From the above pages, you can click through to read all about your preferred event, including musical activities and practicalities. 3. At the top of each course-page you'll find a link to making your booking. 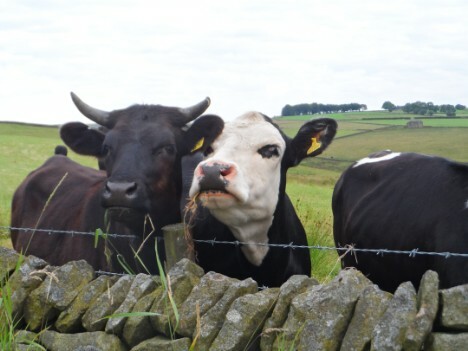 The easiest and quickest way is to submit your application form online, however you can also print and send individual application forms through the post. 4. Your application is complete when your deposit is also received. After you've completed your online application form you'll be taken through the payment process. Payments can be made by BACS, FATB Gift Vouchers, PayPal or card. 5. If you have any questions, don't hesitate to contact the course administrator. If the course you are interested in has limited places, please contact the course administrator before making your application; if a vacancy is still available, this will secure your spot for a week whilst you complete the submission of your application form and payment. If you are unlucky and the course you wanted to apply for is fully booked, do let the course administrator know. Reserves are sometimes needed, and it requires no additional admin or payment; reserves are invited in order before any new vacancies are advertised. Occasionally, there may also be an additional event arranged, for which those on the reserve list are given priority booking. Residential courses, in particular, are exceptionally popular and can be fully booked up to twelve months ahead; dates for Flute Days are released nearer the time to provide more ready availability. New FATB Courses are added to the website throughout the year, and you can find out about FATB events as booking opens by keeping in touch through our facebook page (like us by clicking below) and/or newsletter (let the course administrator know if you'd like to be added to the mailing list; the newsletter is released approximately 4-5 times a year).